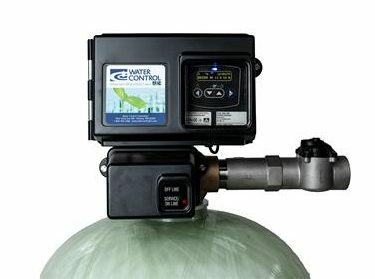 Water Control “LF” Series softeners feature 2” service connections, heavy duty electronic control valves, non-corrosive high-strength fiberglass mineral tanks, and long-lasting synthetic cation resin. This series is perfectly designed for apartments, hotels, schools, hospitals, restaurants, commercial laundry, industrial facilities, and cooling towers. Available options include single, twin, triplex, and quad systems. Steel resin tanks, progressive service, brine reclamation, and Accu-Pipe skid systems are also available.